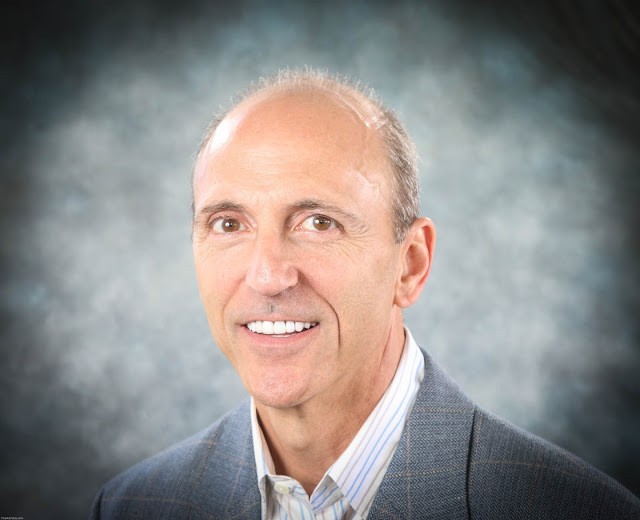 Joseph R. Marchese, founder and president of Financial Planning Concepts of America in Travis, has dedicated his time and career to serving the Staten Island community. For his established work in the field, he is being honored with a Louis R. Miller Leadership Award in the Established businessperson category. The awards -- co-sponsored by the Staten Island Chamber of Commerce and the Staten Island Advance -- are presented in honor of Lou Miller, a businessman and West Brighton resident who was also a community leader. Recipients of the Louis R. Miller Awards are recognized as effective business leaders, and for their outstanding contributions to the local community. 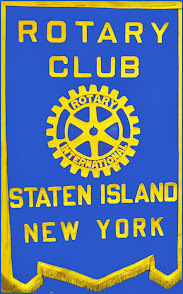 Island board member; past president and member of the Rotary Club of Staten Island; past treasurer and past member of the Staten Island Children's Museum; assistant governor for Rotary District 7230; past member of the board of directors of the Alzheimer's Foundation of Staten Island; member of fundraising committees for the Staten Island Historical Society, Snug Harbor Cultural Center and the Eger home rehabilitation center.